Guest post from Professor Dame Jessica Corner, Pro-Vice-Chancellor for Research and Knowledge Exchange. I would like to remind you of an important deadline for the deposit of journal articles and conference proceedings in order to make them open access and eligible for REF 2021. To be eligible for REF 2021, your journal articles and conference proceedings must be deposited with Nottingham Eprints, our institutional repository, within three months of acceptance of the manuscript. HEFCE has allowed a concession for papers to be deposited within three months of publication but only until 31 March 2018 – so this is your last chance to make these open access otherwise they may not be eligible for REF 2021. If you wish to take advantage of the concession that a deposit is made within three months of publication, please do so by 31 March. 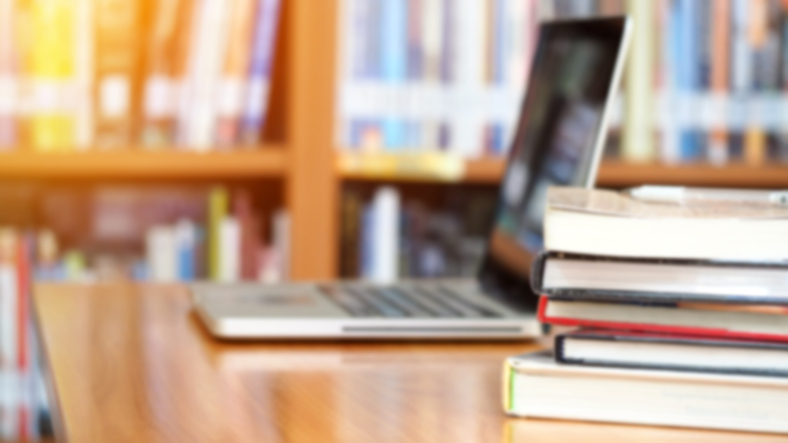 From 1 April, deposits made within three months of publication will only be eligible for REF 2021 if they are accompanied by a “deposit exception”, detailing why the papers could not deposited and made open access with three months of acceptance. HEFCE continue to stipulate that journal articles and conference proceedings submitted for REF are made open access within three months of acceptance of the manuscript. The University therefore urges colleagues to deposit their research outputs with Nottingham Eprints, within three months of acceptance. I would like to thank all of the members of our research community who as a matter of course deposit publications in our institutional repository. These outputs will drive our ambitious goal of joining the top 60 global universities and becoming a top five UK university for research power. I’m delighted to report that we have made huge progress and the number of Nottingham Eprints deposits has passed 14,000. However, the good work of making your outputs open access needs to be continued throughout the run-up to REF 2021. This should be a priority the moment a journal article or a conference proceeding is accepted. At the University of Nottingham, we are committed to sharing our world-class scholarship, widely and freely and I thank you once again for your support and dedication. A mediated deposit service will assist you in depositing research outputs with Nottingham Eprints. Please feel free to read HEFCE’s statement on open access policy.